There is an offence under ECT Act for violation section 45(4) where a person may be liable to fine or improsonment for not more than 12 months. Section 45(4) prohibits unsolicited communications to a person who has advised the sender that such communications are unwelcome. Section 11 of the CPA providesthat you may refuse to accept, request the discontinuation of (opt-out) or pre-emptively block direct marketing communications, and that any opt-out or pre-emptive block must be respected by marketers. Complaints may be made with the National Comsumer Commission. The Commission may issue a compliance notice. If a person to whom a compliance notice has been issued fails to comply with the notice, the Commission may either— (a) apply to the Tribunal for the imposition of an administrative fine; or (b) refer the matter to the National Prosecuting Authority for prosecution as an offence in terms of section 110(2), but may not do both in respect of any particular compliance notice. An administrative fine imposed by a Tribunal in terms of this Act may not exceed the greater of— (a) 10 per cent of the respondent’s annual turnover during the preceding financial year; or (b) R1 000 000. The penalty for a conviction for an offence is a fine or imprisonment for a period not exceeding 12 months, or both a fine and imprisonment. Email is one of the most effective tools to build relationships, nurture leads, and retain clients. Are you using it effectively in your marketing strategy? Read this guide to start. The Press Council of South Africa and the Interactive Advertising Bureau South Africa adopt the following Code for print and online publishing (together referred to as "the media”). 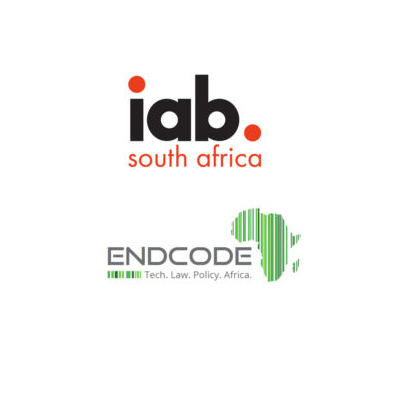 The IAB SA and Endcode have responded to an IAB SA member query with regard to cold calling by an investment company.